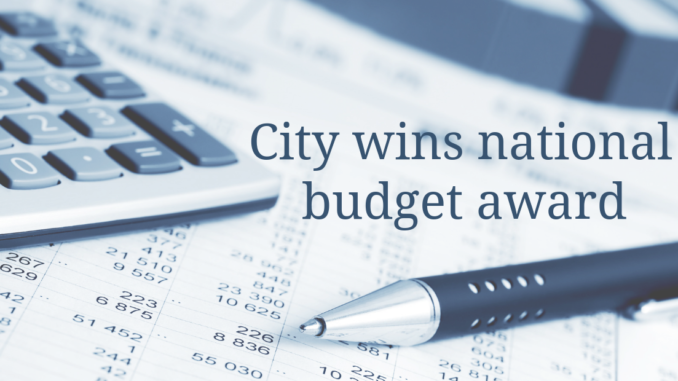 To receive the budget award an organization had to satisfy nationally recognized guidelines for effective budget presentation. GFOA said those guidelines are designed to assess how well a budget report serves as a financial plan, a policy document, an operations guide and a communications vehicle. 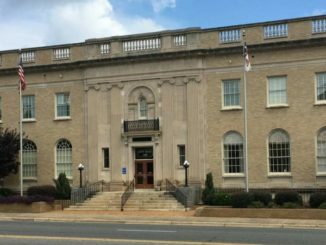 The City of Gastonia’s budget report was rated as “proficient” in the four major categories, meeting the requirements of 14 mandatory criteria within those categories. See the City of Gastonia’s fiscal year 2019 budget.